With both teams at a touching distance from each other at the points table, I was very excited about this match between Arsenal and Sunderland. With only two games left from this season, both of them were playing hard, as both of the teams were aiming for two distinct prizes. Arsenal wants to finish at the second place, but their hopes are getting depleted with every passing day. A win here will put them just 2 points behind Manchester City, before the final game. Moreover, if they win both of the remaining matches, they can be crowned as runners up in over a decade. As for Sunderland, they somehow needed a point to keep their hopes of not falling into the relegation zone intact. They have been un-beaten in their last four games, and are only three points away from the eighteenth seed Hull City. Moreover, rivals Newcastle United are also just one point behind them. Arsenal was looking really pumped up from the start of the game and did get some openings. However, Sunderland was quick on their feet and replied with the same vigor. At the 32’ Wilshere passed the ball beautifully towards Giroud who, received some intense pressure from O’Shea and shoots the ball, which went past the poll from a few inches. At the 40’ minute, Sanchez tried a low effort shot, which directly landed to the Sunderland Keeper. At half-time the scores were Arsenal 0-0 Sunderland. Sunderland again created some chances in the second half, but were unable to score. 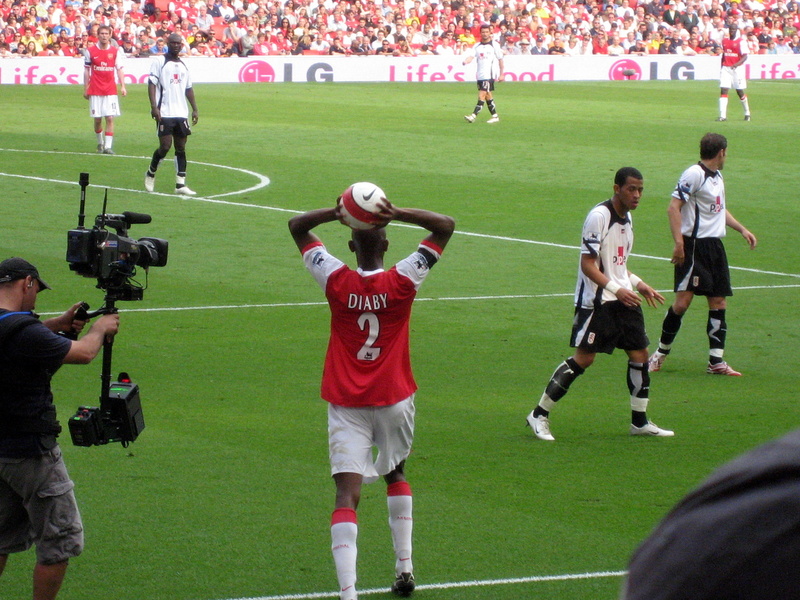 On the other hand Arsenal too was looking quick between passing the ball and trying to get the ball into the nets. With both teams squandering, second half appeared to be much more entertaining than the first. However, both the teams failed to score, and at the final whistle, the scores were Arsenal 0-0 Sunderland which means Sunderland is in safety spot they were looking for.